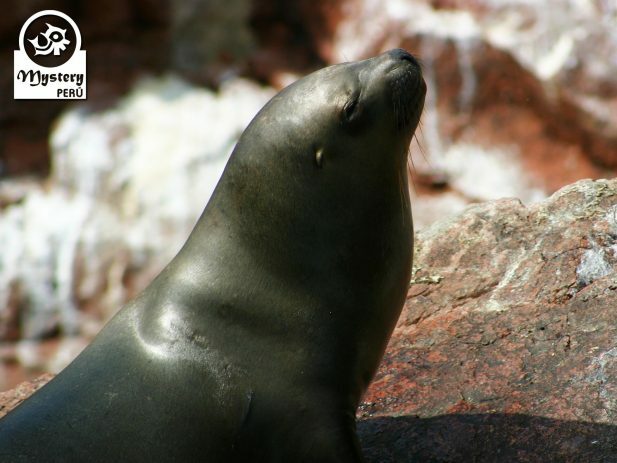 This is an especial tour to visit the Paracas National Park leaving from the City of Ica. 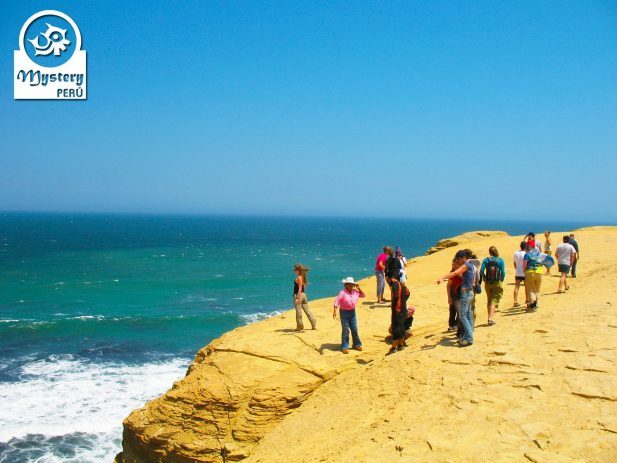 Our program takes you to visit the Ballestas Islands and the Paracas Peninsula. 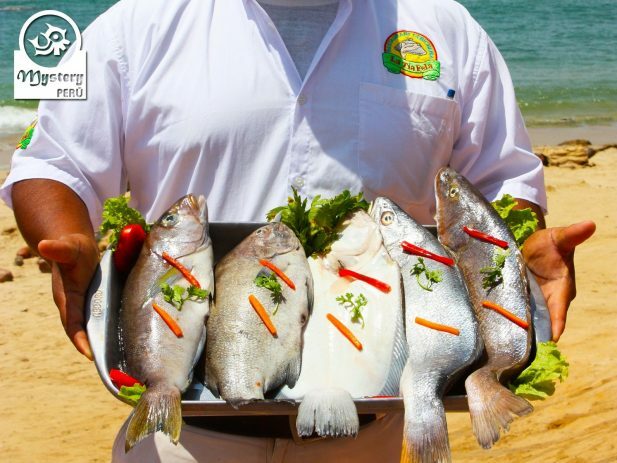 06:45 h. Our local guide picks you up from your hotel in Ica and takes you to the Ballestas harbor. Finally, we will drive back to your hotel in Ica. 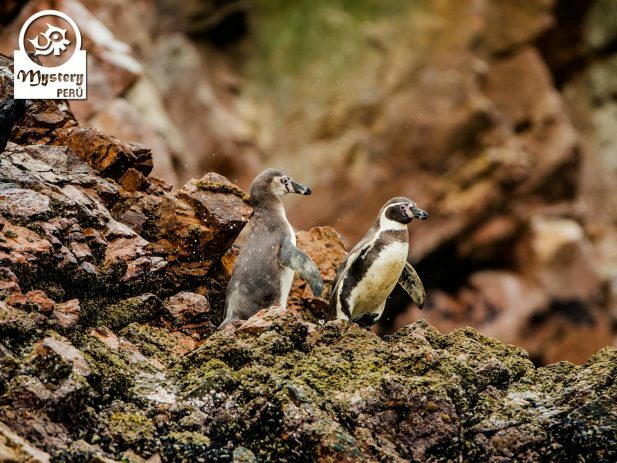 Our tour to the Ballestas Islands and The Paracas Reserve Departing from Ica is subject to availability. 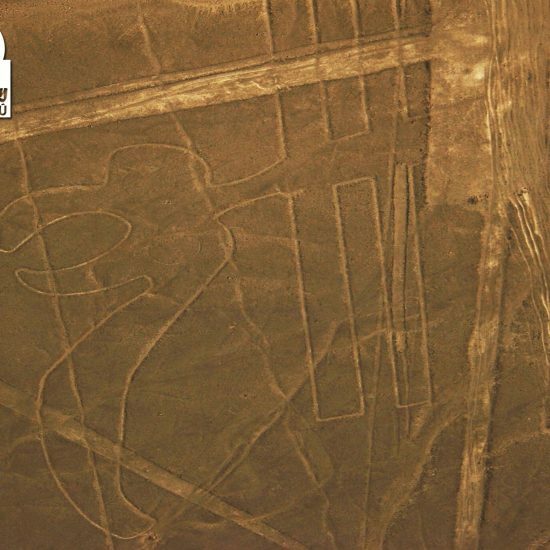 06:30 h. Pick up from your hotel in Ica or Huacachina. 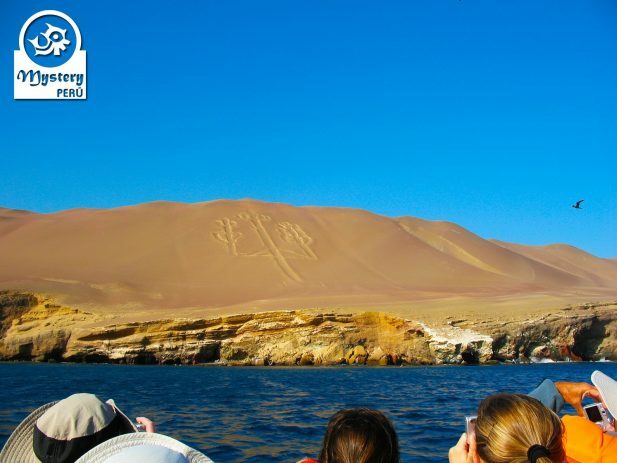 Private car to the Paracas Bay. 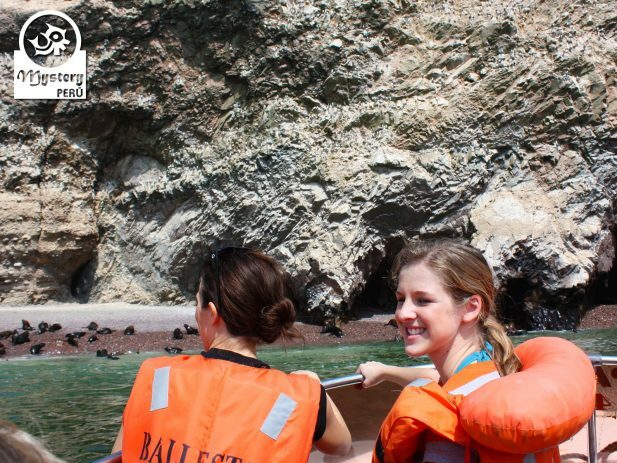 08:00 h. Boat excursion to the Ballestas Islands & Entrance fees. Group service. 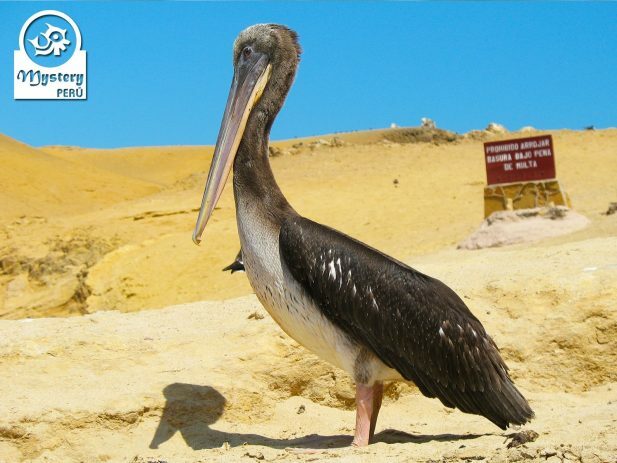 10:30 h. Land Tour to the Paracas National Park & Entrance fees. Private Tour. 13:00 h. Free time for lunch. 14:30 h. Return to the city of Ica by private car. 16:00 h. Arrival in the city of Ica. 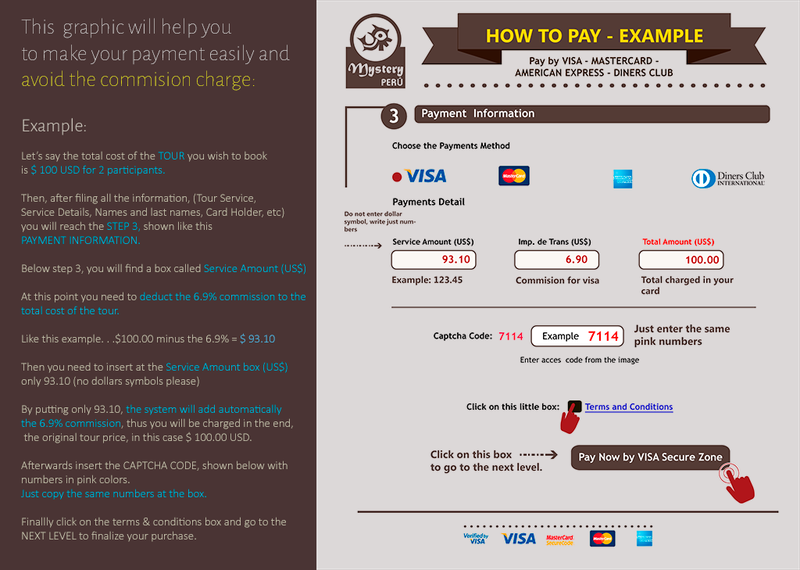 Drop off at your hotel. 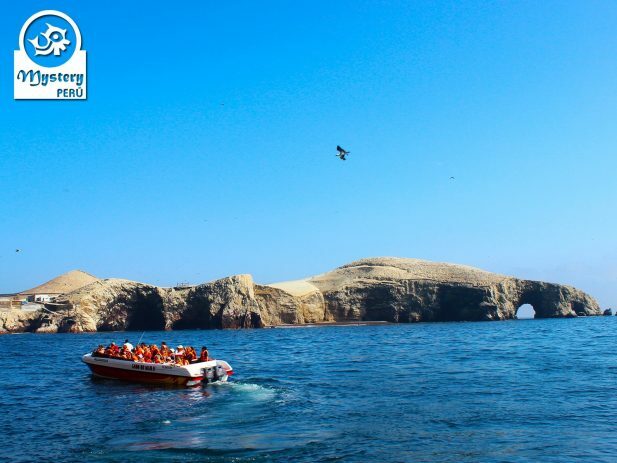 Ballestas Islands and The Paracas Reserve Departing from Ica.